The S415 Blood Pressure Training System includes a full-size adult left arm that may also be attached to any Gaumard® adult manikin. 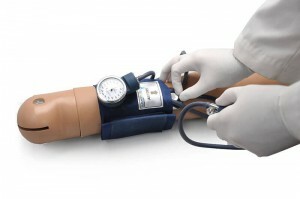 This is a versatile training tool developed to assist health professionals teach the processes and skills required to perform blood pressure auscultation procedures and techniques. The Blood Pressure Training System with OMNI® 2 includes a full-size adult left arm that may also be attached to select Gaumard® adult simulators. 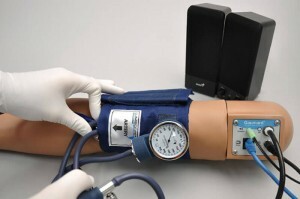 This is a versatile training tool developed to assist health professionals teach the processes and skills required to perform blood pressure auscultation procedures and techniques. 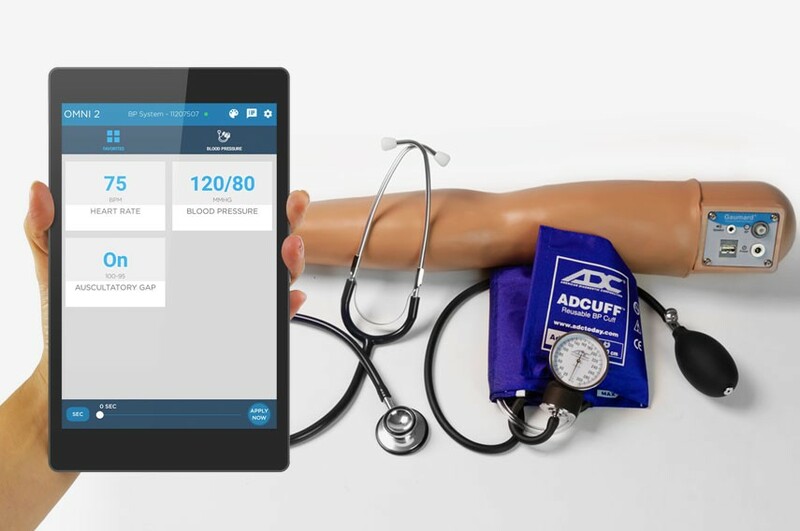 The package includes the new OMNI® 2 control tablet for simple, tap-and-go operation.